SOVA BLUE PP 70/160/15 - ALERGSOVA Sp. z o.o. 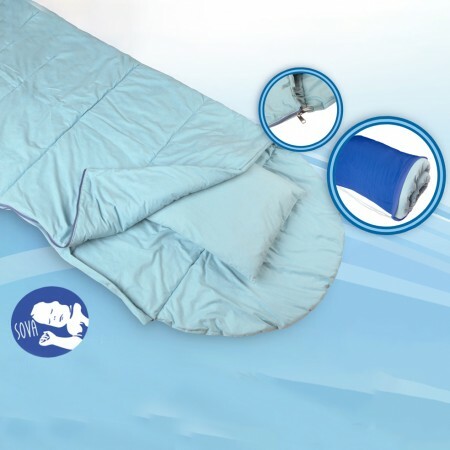 SOVA Travel Sheet is made of Evolon® fabric (weight 100 g/m2) – protective barrier against mites and their droppings (allergens). 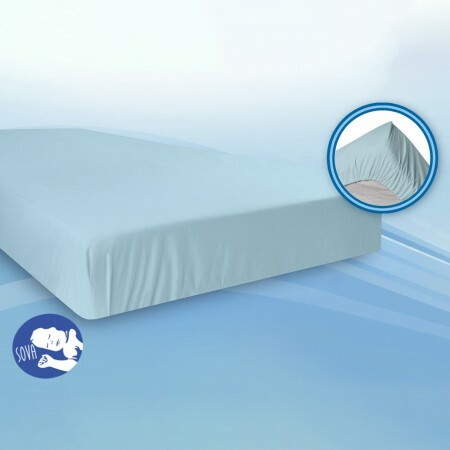 Moreover, our special technology of sewing prevents penetration of allergens on seams and by zippers as well.